Market instability can have costly consequences for society as a whole, and researchers at Imperial College London are exploring how mathematical modeling can help design systems that will improve the monitoring and management of risk. Professor Rama Cont and the Mathematical Finance group he leads within the College’s Department of Mathematics are collaborating with financial institutions and regulators to understand the mechanisms underlying large-scale market instabilities – and design better systems for the monitoring and regulation of systemic risk in the financial system. 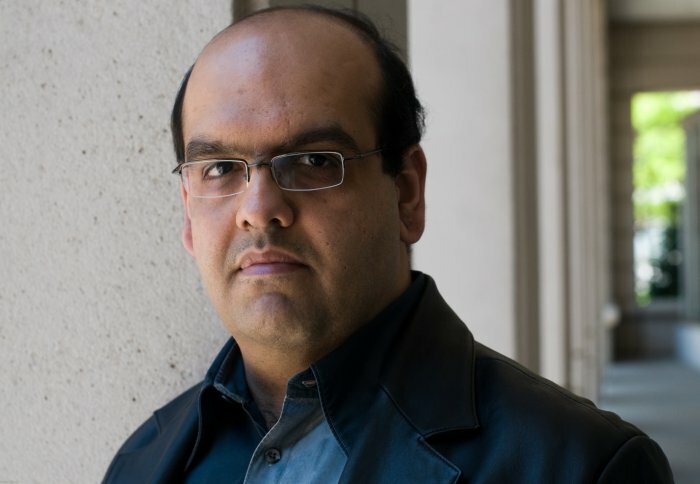 To translate his work from theory to practice, Professor Cont collaborates with researchers at the Bank of England, the European Central Bank and the US Federal Reserve, as well as financial exchanges in Chicago, New York, Oslo, Hong Kong and Sao Paulo. In a recent project, Professor Cont and collaborators helped design a new integrated system for managing liquidity risk and market risk that was implemented last year at BMF Bovespa, the Brazilian stock exchange. If you would like to offer support or discuss the role you could play in helping the College achieve its goals, please contact PatrickStewart on 020 7594 2667 or Seema Jagdev on 020 7594 5313. Professor Rama Cont discusses how mathematical modelling can provide insights on systemic risk, financial regulation and financial stability.